Do you have problem with Zzzzz? It’s called Insomnia, technically. 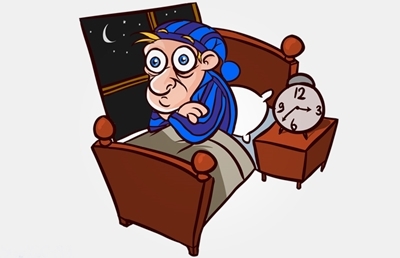 Insomnia or sleeplessness, is a sleep disorder in which there is an inability to fall asleep or to stay asleep as long as desired. There are many treatments for this disease. Sleeping Pills are most popular among all. Suicides have made these sleeping pills so popular, that they don’t need to spend any penny on advertisement anymore. 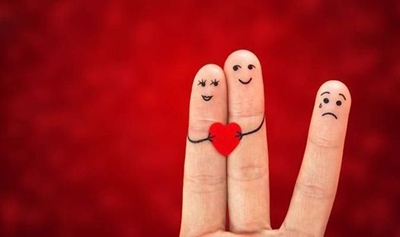 Serotonin is the element which helps in good sleep. High Carbohydrate food releases lots of serotonin. Here, we will discuss all the best possible treatments naturally without any prescription. Everyone knows, some food are better than other, in terms of their composition. What we don’t know is, which food is best for which problem? 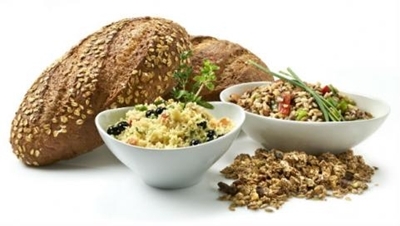 Whole-wheat pasta, brown rice, wild rice, Oatmeal, whole-grain cereals and breads and others are included in grain meals. These are complex carbohydrates which increase production of serotonin and greatly helps to get good sleep. Fruits especially mangoes, bananas, grapes, papaya, oranges, grapefruit, and plums are best examples of fruits, which help in gaining sleep. 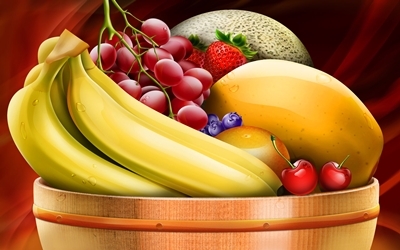 These fruits are composed of very high carbohydrates and therefore is good for body. These fruits contains high amount of melatonin. You may rather take snacks before sleeping, instead of juice. Warm milk produces a relaxing hormone serotonin. Paneer, Yogurt are some of the dairy products which helps in getting sleep. 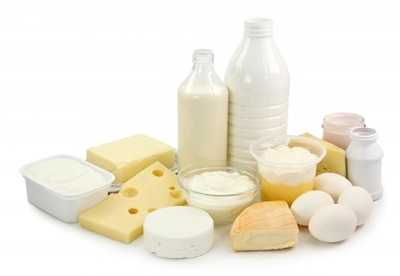 These dairy products contain tryptophan and serotonin that helps in accelerating sleeping process. Every Indian student knows, rice increases sleep. Every mom yells to eat less rice before the nights of exam. Rice is very rich in glycemic content. 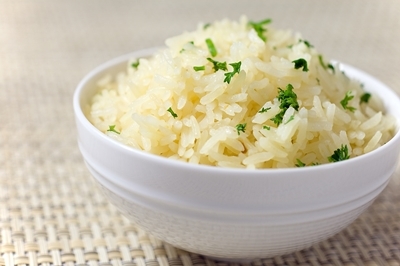 Those who have sleeping disorder may consider switching to Jasmine Rice. If you are going nuts over no sleep, then you should definitely eat nuts 😀 . 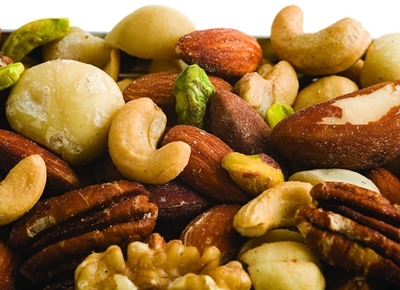 Almond, walnuts, peanuts, hazelnuts are other nuts which also contains tryptophan. These nuts produces melatonin which helps one to sleep. Peanut butter is excellent supplement for gaining sleep. 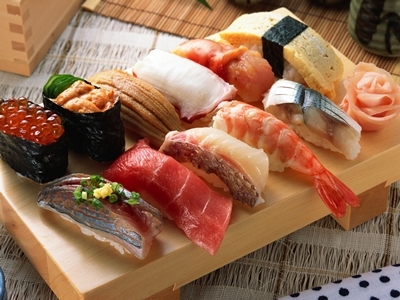 Some fishes and sea food contains high amount of sleep-inducing tryptophan. Seafood can be shrimp, cod, tuna, and halibut which are best examples to the point. Try to include these in your routine. So these are some food items which can help one in getting good Zzzzzzzzzz. There are other food items too, which help in increasing sleep. By adding all these to your daily meal routines, one can fight insomnia and become normal. May you have a good sleep and sweat dreams. 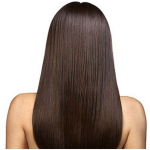 Hair Care at Home: It's not a Child's Play! 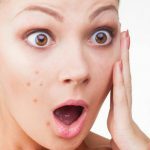 Next PostSay no to dark circles!